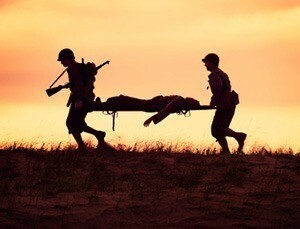 Military personal can be assured that the high quality IFAQ kits, emergency kits, trauma kits, and other field medical kits from emergencykits.com will work as designed when needed most. A variety of molle kits designed for differnt military applications are available to choose from. If one of our ready-built kits does not meet your needs, let one of our experts design a custom kit to your exact specification.